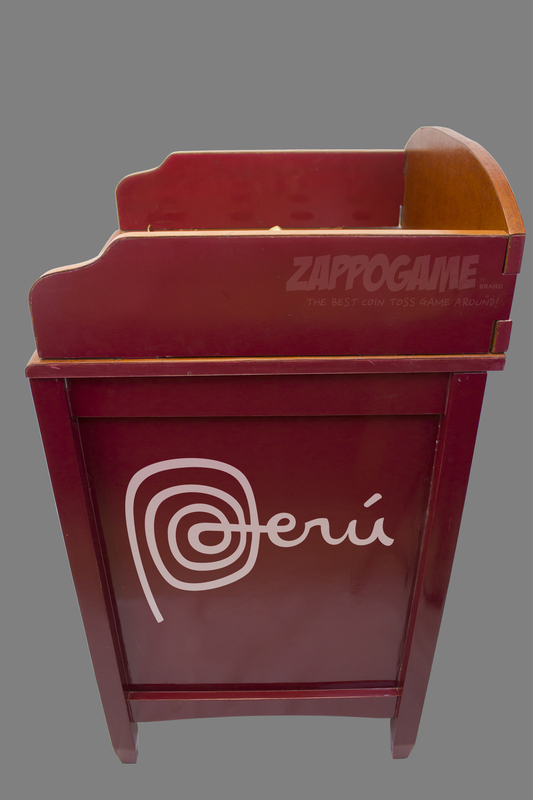 One of our goals since we found ZappoGame™ in 2010 was to offer Custom and Personalized Sapo Games. We are excited to announce that this year 2016, we will finally be offering this service in the USA. For more info get in touch with our team.